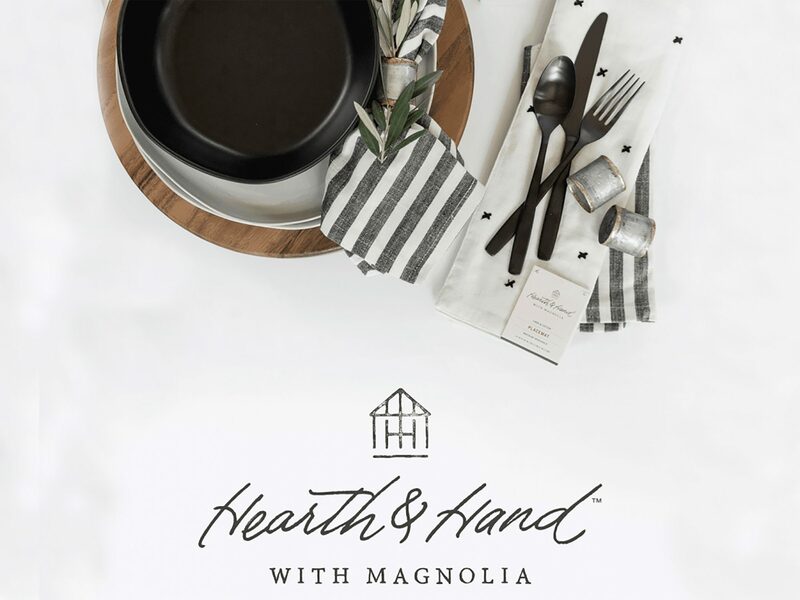 Search results for "hearth and hand"
Feeling a Fixer Upper-sized hole in your life? 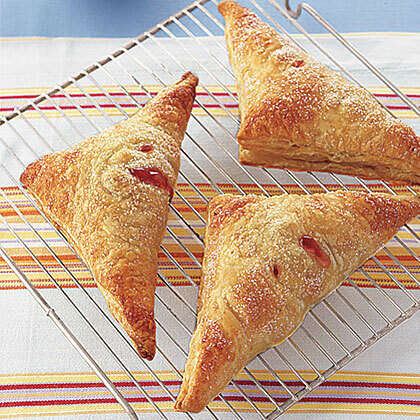 These might tide you over. If they make it, they will likely ask for seconds. That's the theory behind this salad designed for kids to prepare, with supervision. Bring kitchen towels for drying, plastic bags, serrated plastic knives for young kids or small paring knives for older ones, and a vegetable peeler. This earthy meal of braised lamb shanks in a richly flavored sauce - named for the Greek goddess of the hearth - was born during one of those occasions. 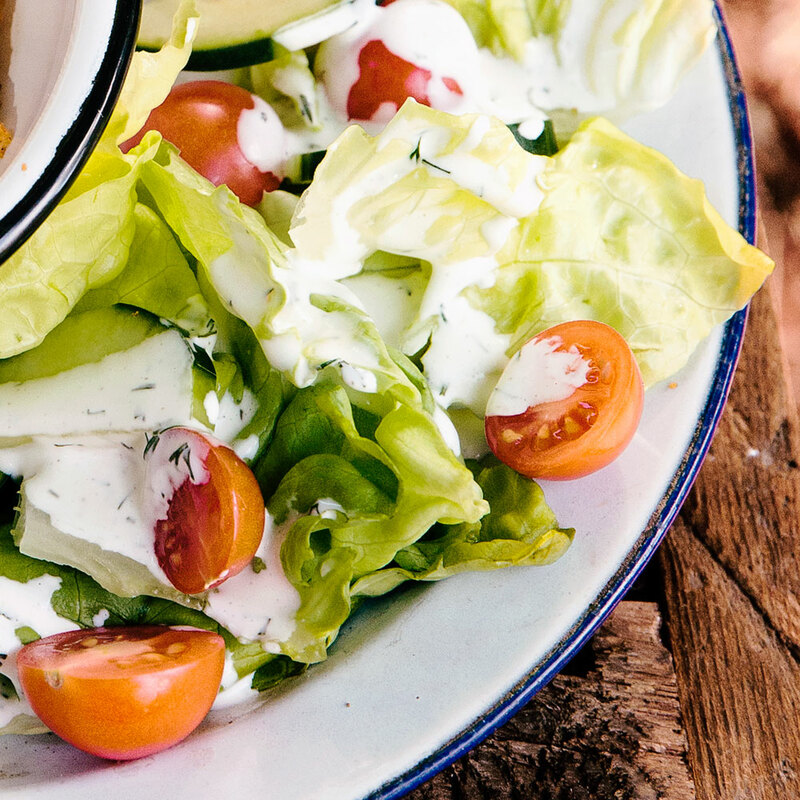 Raita (RAH-ee-tah) is a traditional Indian salad of yogurt and chopped vegetables. 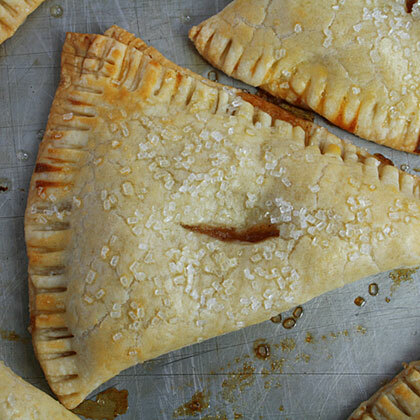 Hand-held, portable, and packed with delicious fillings, hand pies are one of our favorite classic comfort foods. 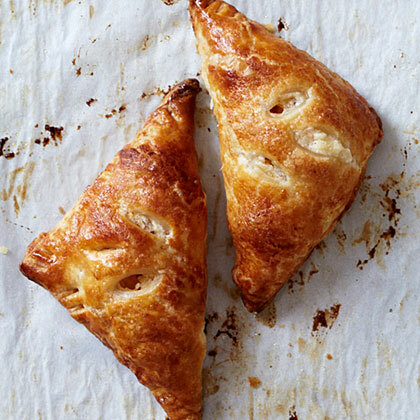 Whether you're making an easy, on-the-go lunch or an impressive breakfast for a crowd, the light and flaky crust of a hand pie is sure to satisfy. 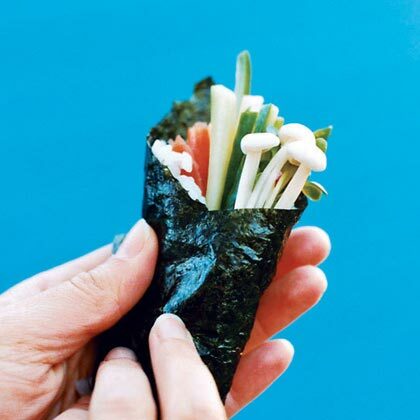 So go on, eat with your hands. Chill the dough to help it hold its shape as it bakes. 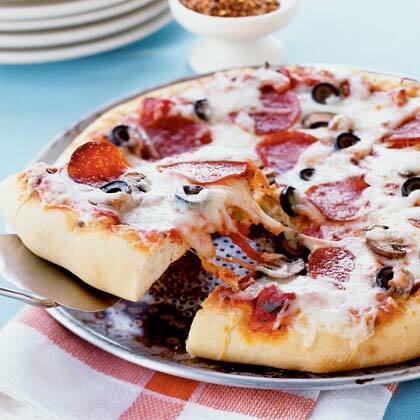 Start with a basic pizza dough recipe and a quick pizza sauce recipe to make your own hand-tossed pizza. 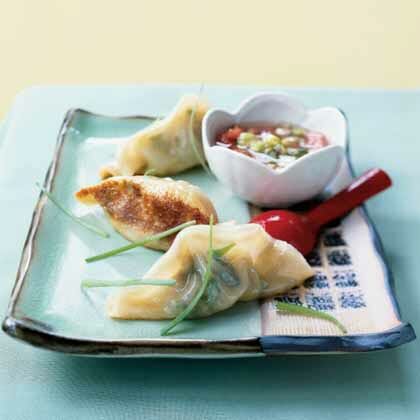 Top with mozzarella cheese and your choice of meats, veggies and herbs. 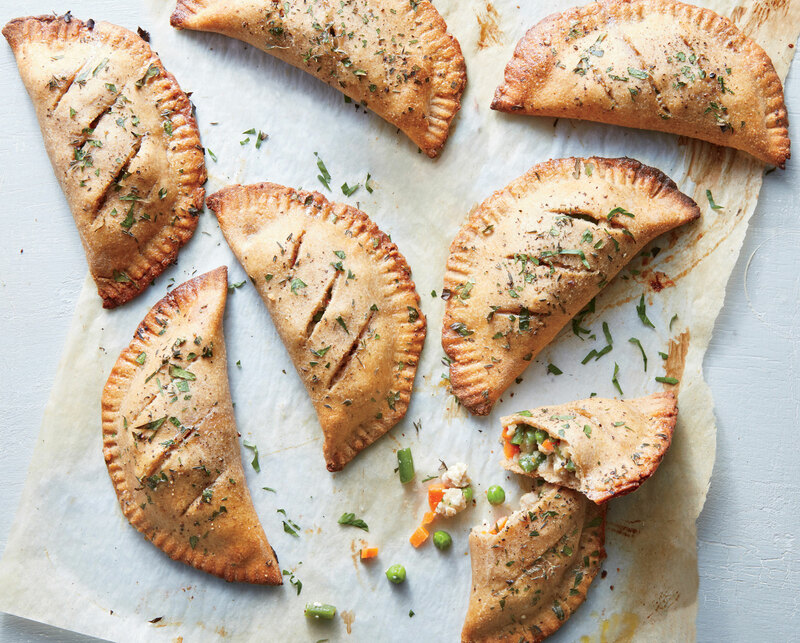 We’ve taken everything there is to love about chicken potpies and made them into portable hand pies. Our version hits all the flaky, creamy notes of the classic but with an extra dose of veggies and hearty addition of whole grains. 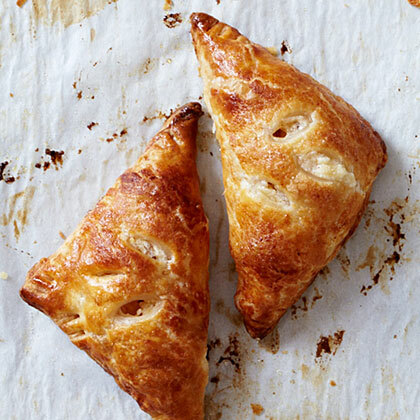 Sturdy enough to eat on-the-go, these homey hand pies pass the test for convenient comfort food at its finest. We found a small rolling pin works best to roll out the pie dough. Otherwise, you can use a larger pin to roll around the circular edges of dough to maintain roundness for making the pies. 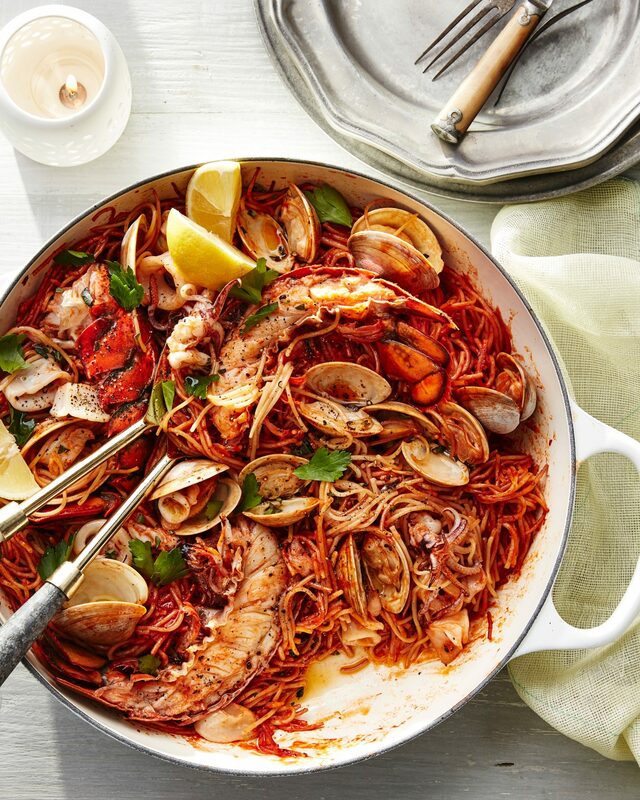 Rest assured if you have picky eaters, this family-favorite is perfect for everyone. 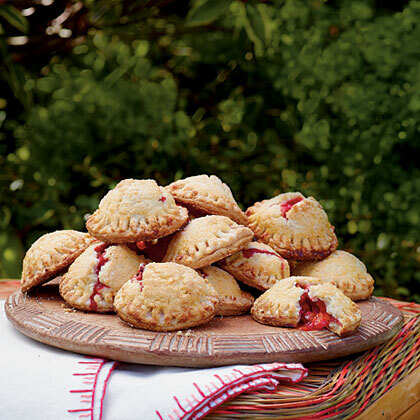 For a special treat, try Nectarine-Raspberry Hand Pies. 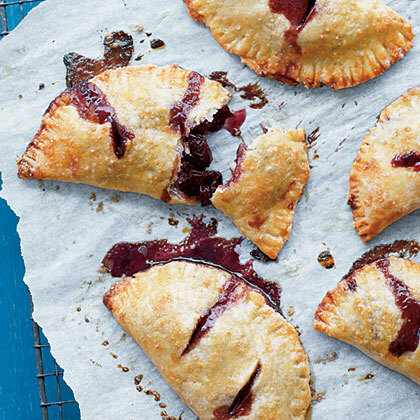 For a sweet variation, switch up the fruit--blueberries for raspberries; peach or plum for nectarine. 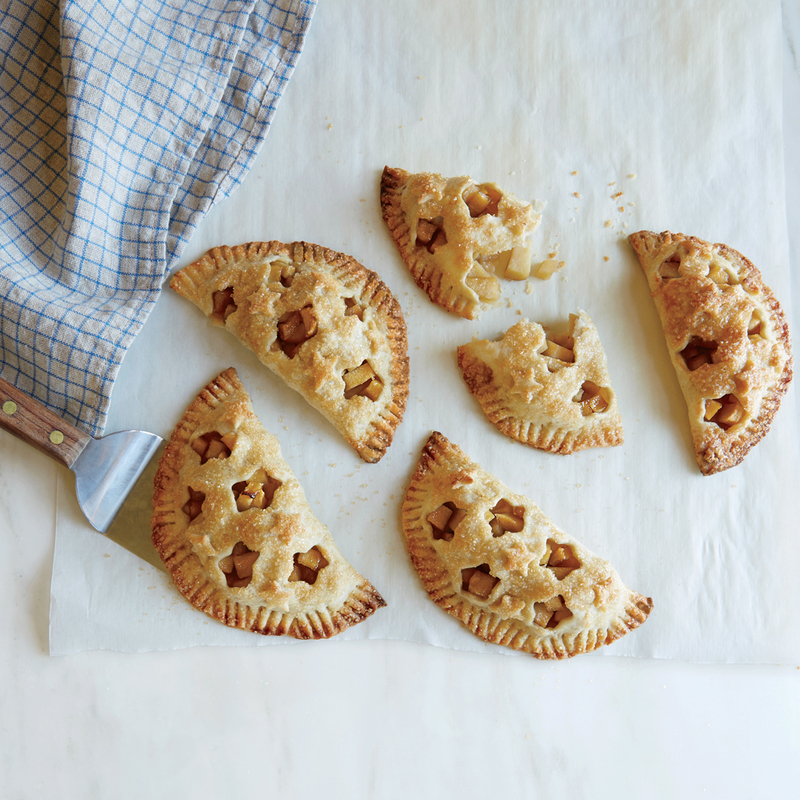 Use small cookie or pastry cutters to create little steam vents in the tops of these pies for the filling to peek through. 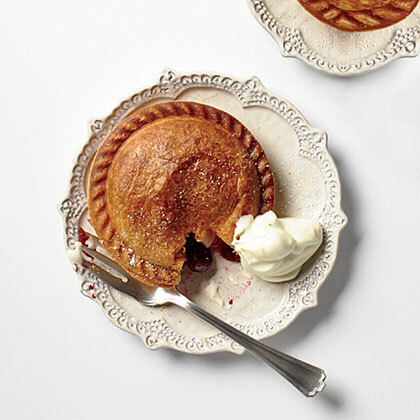 You can make these pies as festive or as simple as you want, but however you style them, they're sure to be absolutely delicious.